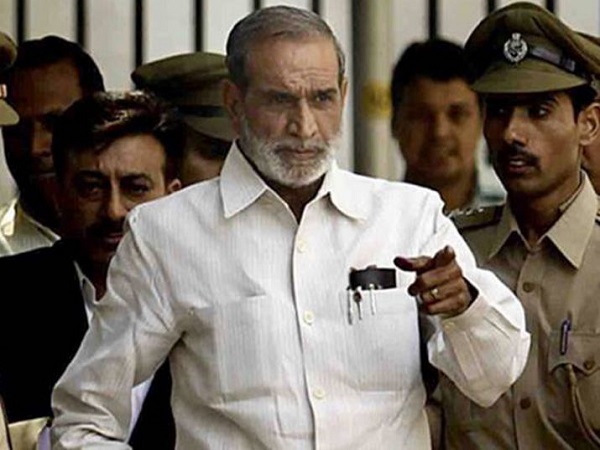 New Delhi, Dec 17: The Delhi High Court today held Congress leader, Sajjan Kumar guilty in the 1984 anti-Sikh riots case and sentenced him to life imprisonment. The Court made some stinging observations while delivering its verdict. Let us take a look at the key observations made by the Court. 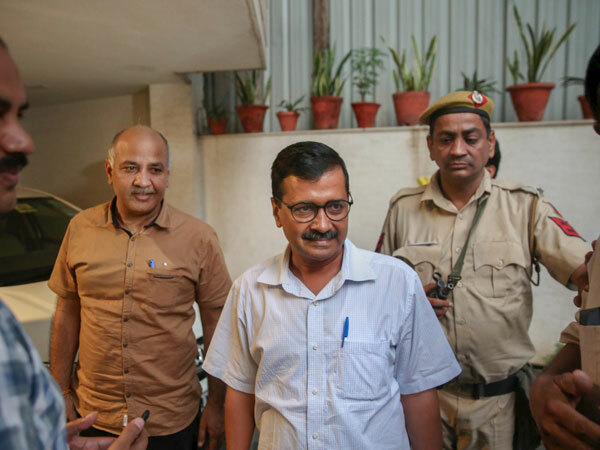 "This was an extraordinary case where it was going to be impossible to proceed against A-1 (Sajjan Kumar) in the normal scheme of things because there appeared to be ongoing large-scale efforts to suppress the cases against him by not even recording or registering them. Even if they were registered they were not investigated properly and even the investigations which saw any progress were not carried to the logical end of a charge sheet actually being filed." "There was an utter failure to register separate FIRs with respect to the five deaths that form the subject matter of the present appeals. The failure to record any incident whatsoever in the DDR and the lack of mention of PW-1‟s statement therein, amongst other circumstances, established the apathy of the Delhi Police and their active connivance in the brutal murders being perpetrated." "What happened in the aftermath of the assassination of the then Prime Minister was carnage of unbelievable proportions in which over 2,700 Sikhs were murdered in Delhi alone. The law and order machinery clearly broke down and it was literally a 'free for all' situation which persisted. The aftershocks of those atrocities are still being felt." "The trial court completely omitted to address the charge of conspiracy despite detailed arguments submitted by the CBI in that regard. There was a two-pronged strategy adopted by the attackers. First was to liquidate all Sikh males and the other was to destroy their residential houses leaving the women and children utterly destitute. The attack on the Raj Nagar Gurudwara was clearly a part of the communal agenda of the perpetrators." 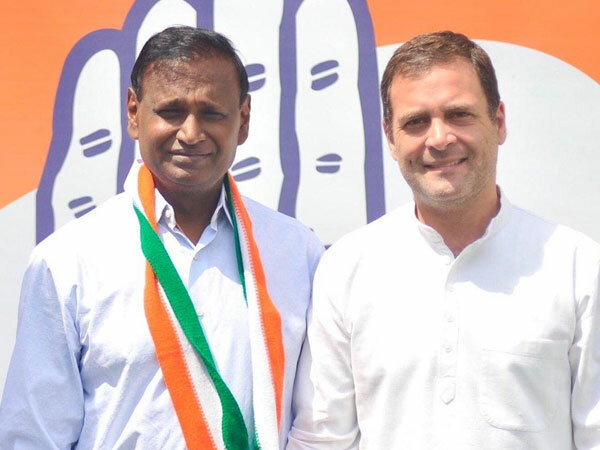 "Just because Kumar "had organized peace rallies and blood donation camps and helped in the rehabilitation of the victims of the violence" it didn't "take away from his involvement in the riots in the first place which resulted in the murders of the five deceased in the present case." "He enjoys the political support of the Sikh community also does not find much sympathy from this Court. We see no reason to give Kumar a lenient sentence. 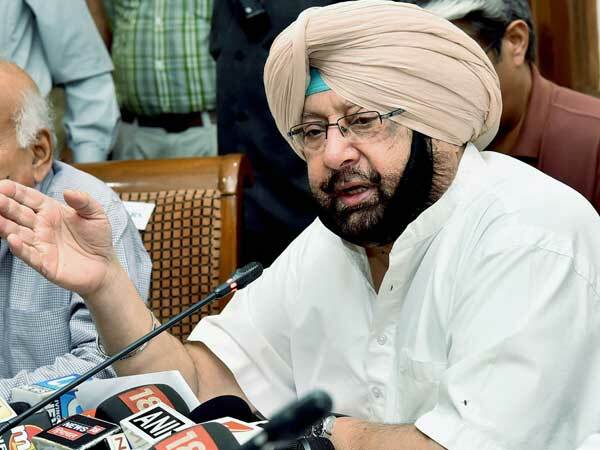 The Court also cannot agree with his description of the violence as being the result of a 'self-evoked provocation which resulted in an outburst of crime in Delhi and other parts of the country' when thousands of Sikh men, women, and children have been butchered while the law and order situation deteriorated all around them."